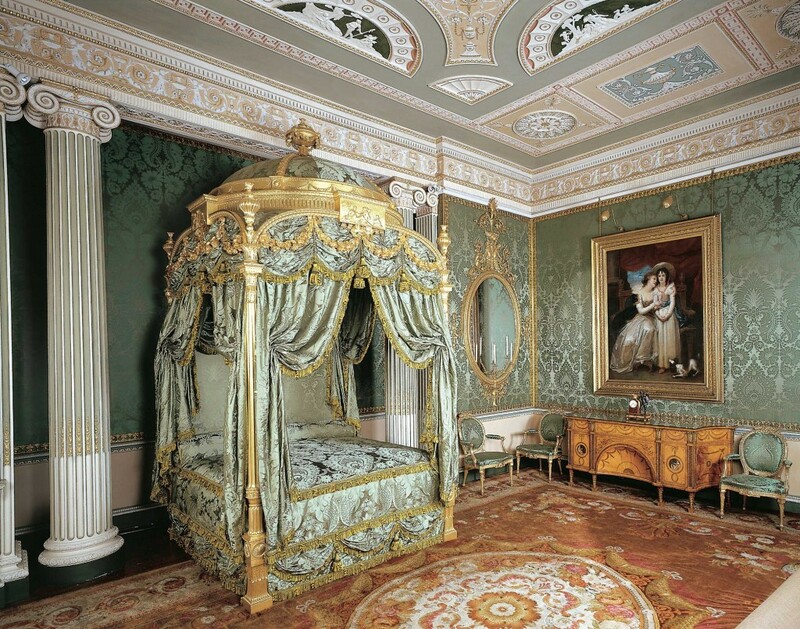 Built by John Carr of York, furnished by master furniture-maker Thomas Chippendale, with interiors by the celebrated Robert Adam, in the setting of one of Capability Brown’s finest landscape, it is not surprising that Harewood House is one of the 10 great Treasure Houses of England. There is a tea-room with seating on Barry’s terrace that overlooks the formal garden and Brown’s landscape.--Cheryl Bolen’s newest release is Miss Hastings’ Excellent London Adventure. 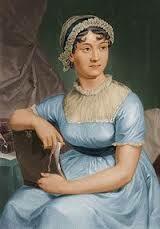 It’s no coincidence that the Jane Austen Center is located in Bath, England. The city has so many associations with her. 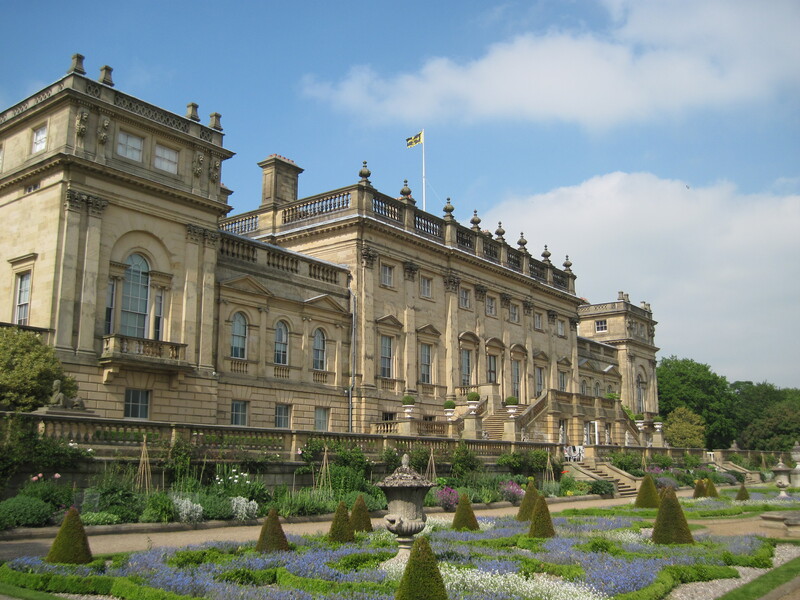 She visited there several times, so it was only natural she set two of her novels (Persuasion and Northanger Abbey) there. The Georgian era in which she lived is reflected in the city’s Palladian-inspired architecture more than in any other town. 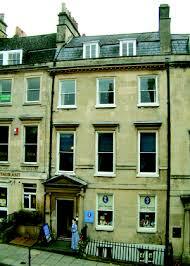 Few cities in the world are graced with the uniformity of architecture that Bath has. Throughout the famed watering city, most of the graceful buildings are clad in the pale, golden Bath stone. Architects John Wood the Elder (1704-54) and his son, John Wood the Younger (1728-1782), designed some of the city’s most prominent buildings, including the Royal Crescent, the Circus, and the Assembly Rooms. These building are well maintained in the 21st century. The Assembly Rooms look as they did when Jane Austen visited and can be toured today. The lovely townhouse at Number 1 Royal Crescent is also offered for touring. The Romans built a city on Bath’s seven hills much as their own Rome had been built on seven hills. Like Rome, Bath is dissected by a river, the Avon. The heart of the city lies to the west of the River Avon. That is where the old Roman baths, Bath Cathedral, most shopping, the Circus, Queen Square, the Royal Crescent, and the Assembly Rooms are located. The beautiful Pulteney Bridge, built by Robert Adam in much the same style as Florence’s Ponte Vecchio, links the two parts of the city. 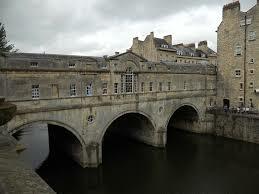 Bath’s Pultney Bridge, which crosses the River Avon, was designed by Robert Adam. Visitors can easily walk the compressed city, though double-decker tour buses will provide interesting commentary. 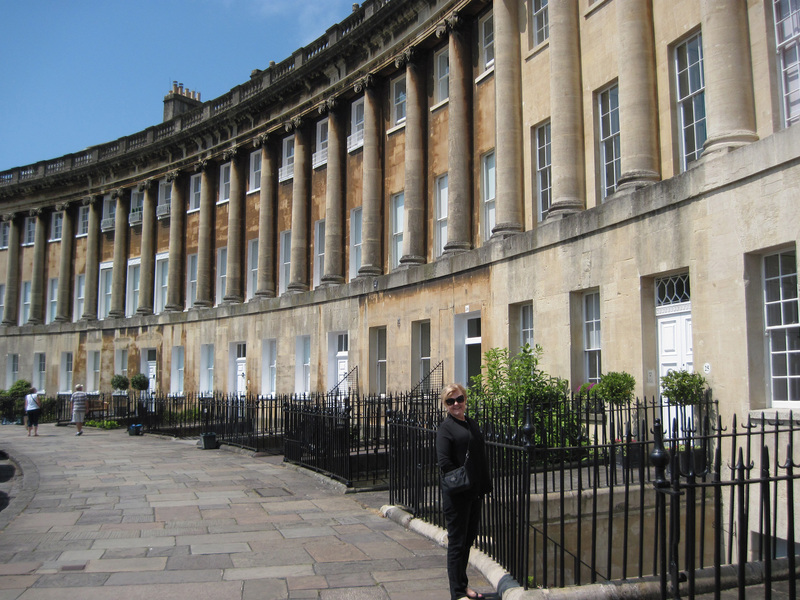 Cheryl Bolen standing in front of Bath’s Royal Crescent. 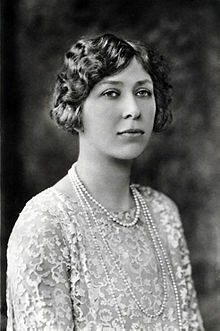 A two-time visitor to the city , I was excited to set my popular Brides of Bath series there. The latest installment is the novella, A Christmas in Bath, which brings together most of the characters of the earlier books—with a brand new love story that was hinted at in Book 2, With His Ring.